At homify, we love magical transformations – renovations that leave you a little awestruck. 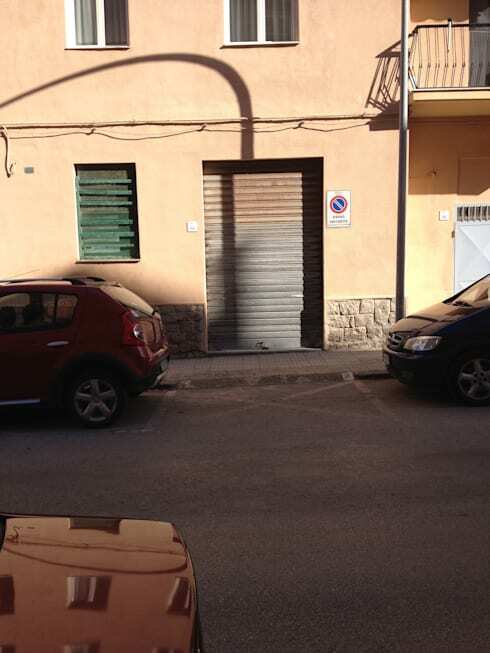 Take this old warehouse for instance and imagine a modern loft in its place. 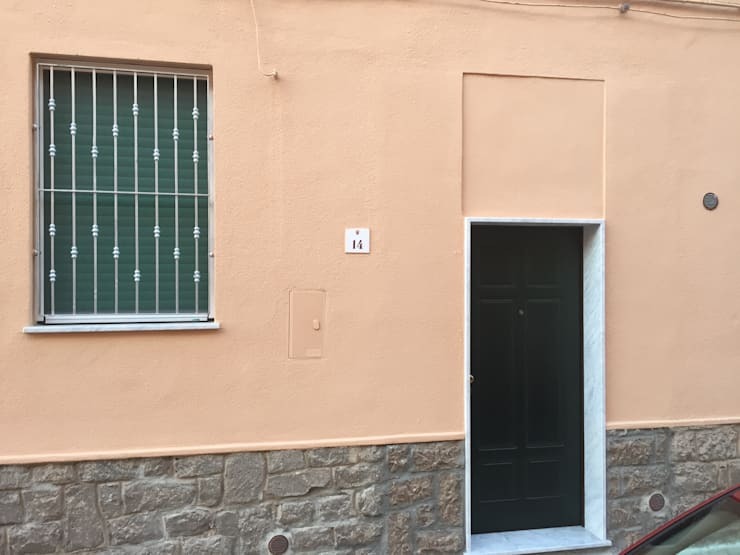 Thanks to renovation expert Pietro Emilio Cubadda , this 300 square foot damp, dank hole has been re-purposed into a stunning home. It wasn't an easy process. Purchasing the property meant meandering through almost a year of bureaucracy. In addition, the 50 square foot wine cellar had moisture problems. 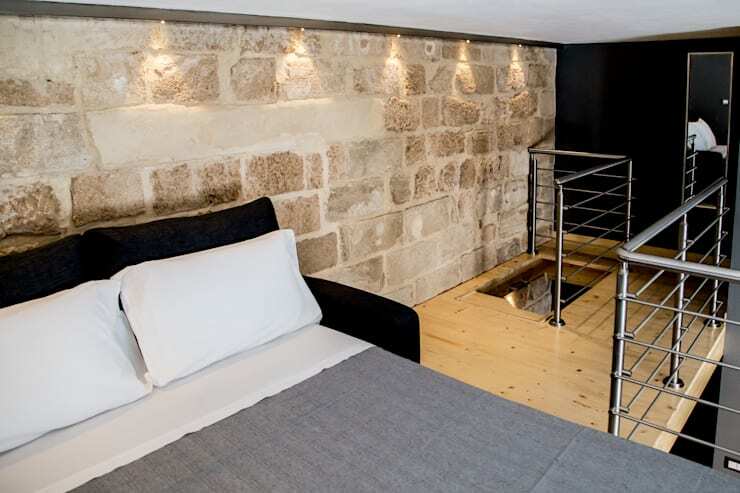 We think you'll be surprised at the end result of this renovation which cost around $66,000 (€45,000), $15,000 (€10,000) of which was sunk into the cellar. The roll-down shutter speaks of this home's commercial past. One would never guess that it was the front door to a loft? Previous owners had tried and tried to banish the dampness in the cellar, to no avail. 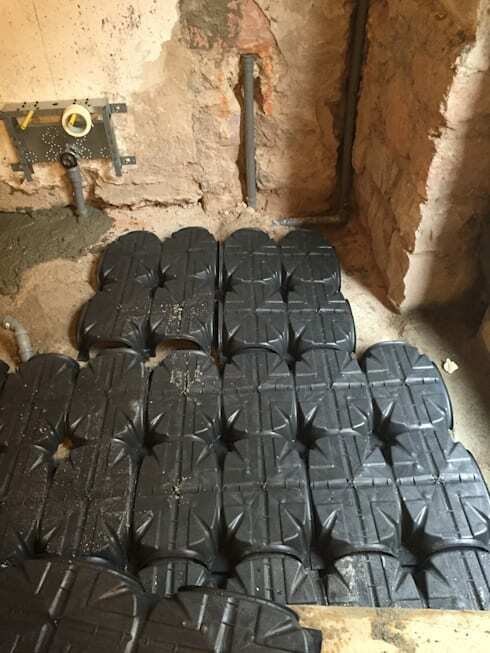 The architect rose to the challenge this time by creating a crawl space and inserting plastic formworks under the floor to prevent moisture from building up. 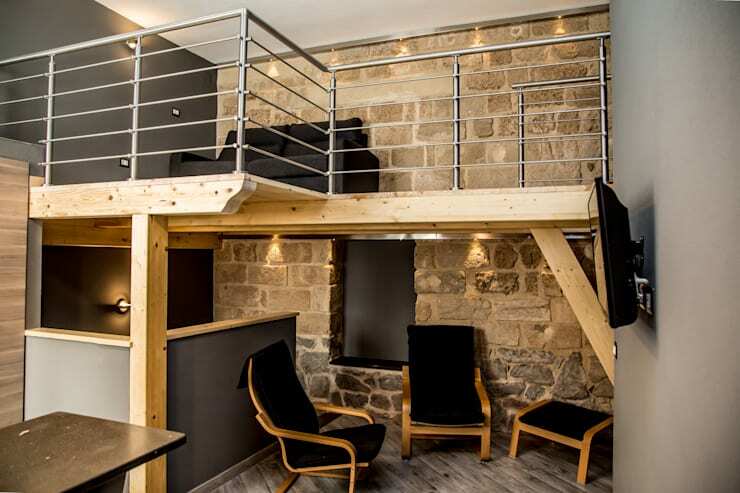 Given the tiny size of the room, 5.2 x 5.48 x 3.8 m (length, width, height), the most logical solution to create extra space was to build a loft, and they did. The material used for the structure? Wood. 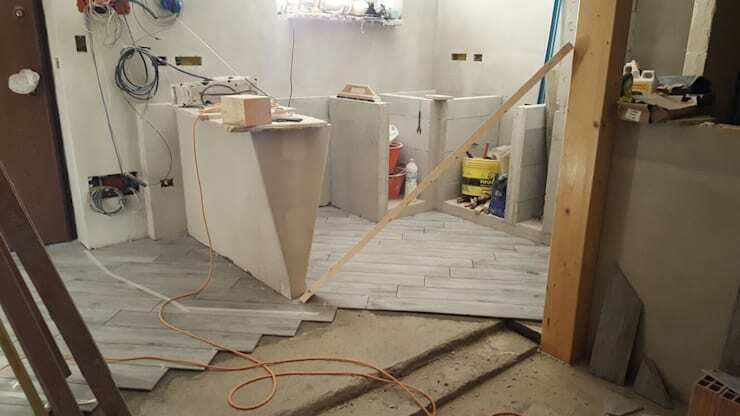 Before the reno, the bathroom was located on the left of, near the small window that we see in the first image. It was moved it to the right side of the loft in order to optimize space. 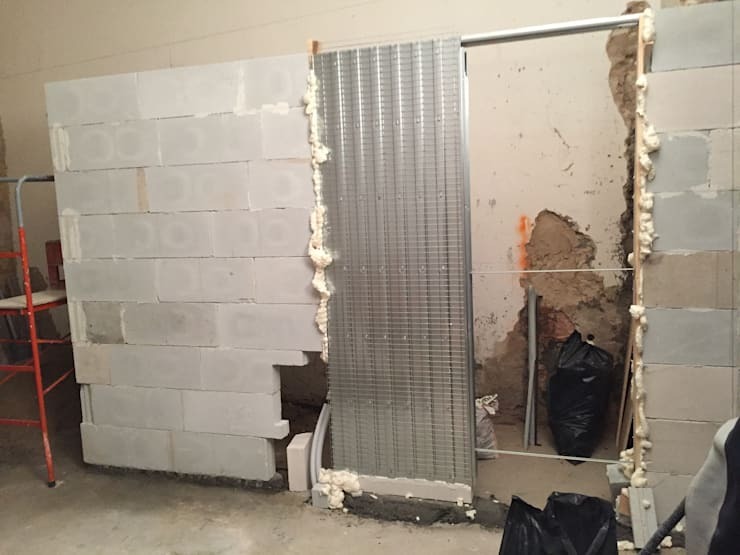 The bathroom was replaced by a lovely kitchen created with aerated concrete blocks of 10 cm. The space dedicated to the door was visibly reduced and adapted a size more suitable for a residential property. Gone is the roll-down shutter. It's been replaced by a sleek black door that punctuates the plain facade. 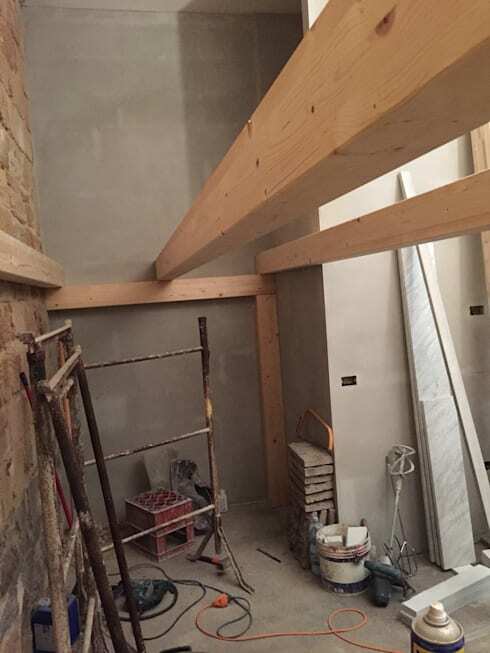 And here we are finally inside the loft. The atmosphere is incredibly warm, due mainly to the stone wall in the background. It is made of sandstone, stone used in construction in this area of Italy until the end of the 1960s. Follow the staircase up to the second level where you'll find a cozy space with a couch that doubles as a bed. During the day, it's a wonderful reading nook while at night, it's a spacious, airy bedroom. And this is the kitchen : the counter top is basalt, while the colours were chosen to match the loft's original hues. The lighting adds to its ambience. 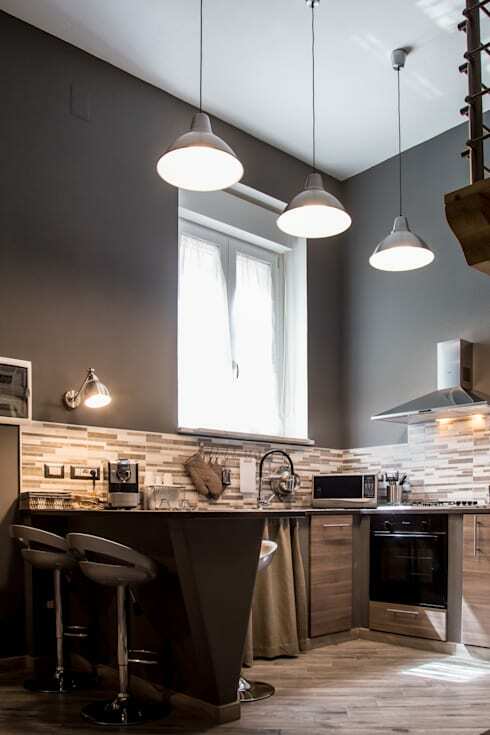 If you like this small kitchen, we have a few more to inspire you. The bathroom was squeezed into a very small corner of 32 square feet, but nevertheless it features everything you need, including a roomy shower that's 90 cm x 80 cm. The transparent doors help to give a greater sense of depth to the room. The suspended fixtures add to the visual impact. 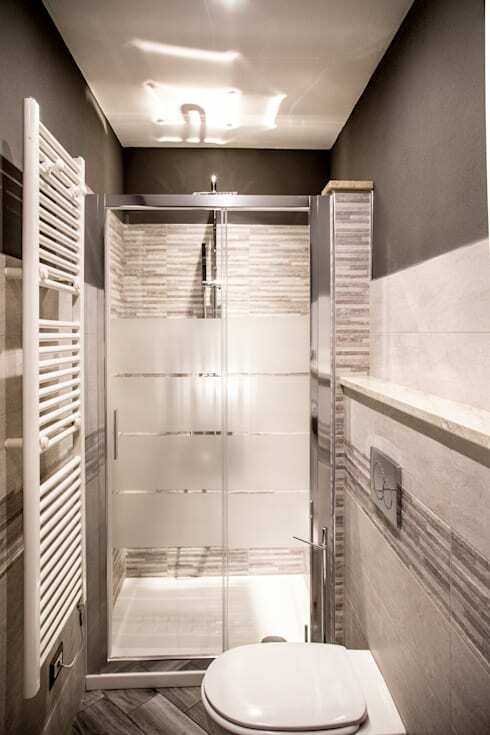 Contemplating a renovation for your bathroom? Get inspired by these 5 renos. Which is your favourite room post-renovation?